3100 UAH/t. - from 2 t.
The brick shamotny ShA-48 possesses high fire-resistant properties. 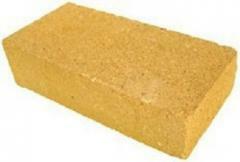 Such brick for 80% consists of the special burned refractory shamotny clay. 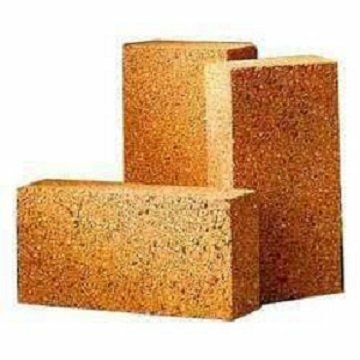 The Shamotny brick resistant to high temperature fluctuations, has the raised thermal capacity, has the considerable density of material and rather small weight. Generally the shamotny brick is applied in industrial construction where directly there is a contact with naked flame or at influence of high temperatures: at construction of furnaces of different function, and also at construction of other thermal units where products of burning contain active chemicals. Unbelievable price on Brick shamotny ShA-48 in Dnipro (Ukraine) company NPP Dnepr Stroj.